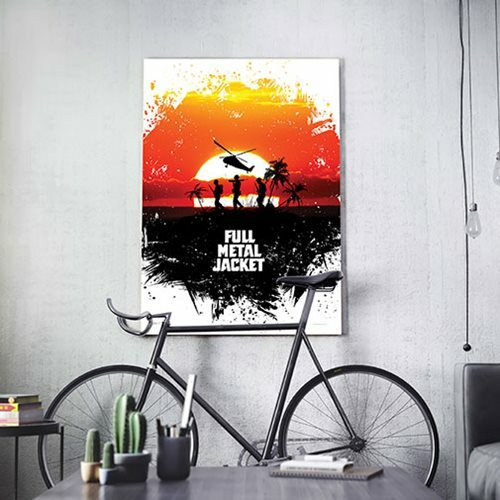 "These are great days we're living, bros. We are jolly green giants, walking the Earth with guns." 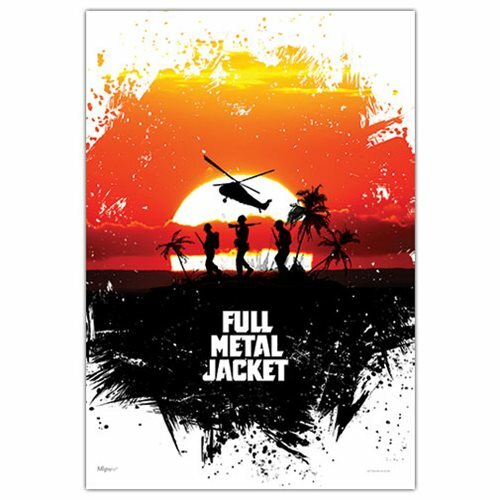 The Full Metal Jacket Sunset MightyPrint Wall Art Print will look great displayed in your home or office. Measures about 24-inches tall x 17-inches wide.